Effective automotive marketing requires an understanding of shopping trends, as well as buyer needs and wants. Auto shopping has evolved over time. The new car buyer is increasingly tech-savvy and research-reliant. Understanding consumer online behavior, can help automotive marketers and dealers be in the right place at the right time. 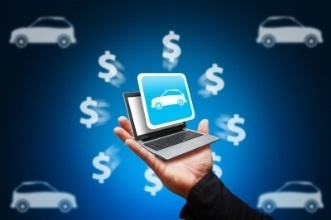 The new car buyer shops online even while at the dealer. Dealer websites are an important aspect of automotive marketing, putting power in dealers’ hands. A key insight in dealing with automotive shoppers is that they want power. The transfer of power is a critical way automotive manufacturers and dealers can build relationships with consumers. Content marketing can provide the power, answers and information that consumers want. Content marketing can deliver relevant and helpful information to aid in the automotive shopping process. A friendly, expert tone through articles, reviews, blog posts, and vehicle information lets customers connect with your business before they walk on the lot, boosting sales rep chances of making same-day sales. Additionally, content marketing can help shoppers find your brand and dealership when automotive shoppers are in the market. Content allows consumers to find you while they are sitting in the dealership and searching. Many buyers don't commit the first day. Even with a strong website, not every shopper buys on the first visit. Vehicles are a big purchase, and most shoppers want time to think and consider their options. An estimated 34% of shoppers make a purchase the same day they visit a dealership, leaving the vast majority of individuals not fully committing during their initial visit. According to an Edmunds car shopping trends report, there is spike from two to seven days following a test drive.2 After that, the lag time between a visit and a purchase is an automotive marketing challenge for most automotive brands and dealers. Every day that goes by is a day the customer might find information or purchase elsewhere. With a tight follow-up window, automotive marketers need efficient practices for triggering email and other contacts that can influence purchase. You aren't the only game in town, so consider how to get prospects to your website. Many will also compare prices online, perusing websites for multiple dealers in the area. This is an opportunity for automotive companies and dealers to provide strategic content that can influence a buyer’s choice. Beyond product features, consider how the buyer is making choices, and discuss the trade-offs. All content can’t be self-serving; it needs to be selfless. 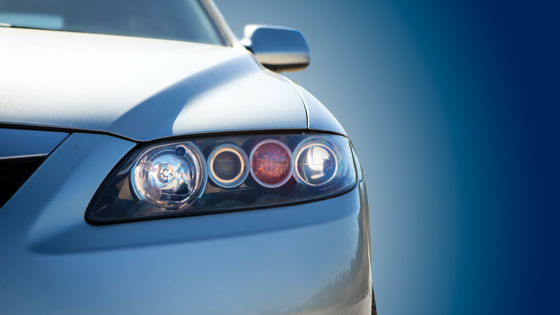 Ensure dealer websites have specific content that support the automotive purchasing process. Don't make outrageous or unbacked claims, though – today's consumer will see through this façade. Word of mouth trumps advertising. Promote positive reviews by delivering excellent service, asking politely for reviews, and creating easy access to reviews via email and online links. Don’t shortchange the use of email during that critical two to seven day window when most automotive decisions will be made. Embark on a formal content marketing program. Content marketing can be an effective tool for automotive companies that know how to leverage interest, relevant facts and engage prospective and current customers. All the marketing facts reveal that consumers are searching, doing their homework and trying to get smart even while they are in a dealership. By nature, many consumers may find it difficult to trust a dealer. 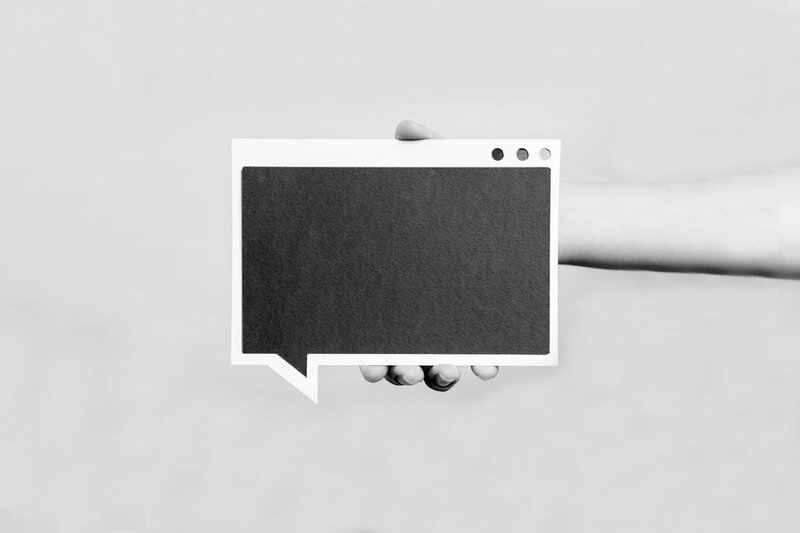 Content marketing can be a vehicle for providing information to prospective and current customers, resulting in trust and ultimately business. To learn more about how to leverage content marketing for your automotive brand or dealer, sign up for J&C’s personalized one-on-one session, Automotive content marketing: being in the right place at the right time, when buyers are doing their homework.